"Life Changing Trips by Debbie Kindness of Incredible India Tours. I have taken 4 trips with Debbie (3 in India and 1 in Sri Lanka) and have signed up for my 5th trip to Nepal with Debbie in 2018. Debbie never fails to amaze in the caliber of the travel experience. She is a relaxed, fun and highly experienced guide with a focus on the country’s culture and finding for you, the roads less travelled. The trips are adventurous yet comfortable, both educational and breathtaking in the beauty and the impact they have on your life. I love the travel style with small groups, where I have met lifetime friends from all corners of the world." Are you a prudent venturesome traveller looking for fresh experiences? If your answer is "yes" then come with us on an intoxicating journey into the real Indian Subcontinent and Discover the “hidden India” that most tour companies will never visit. 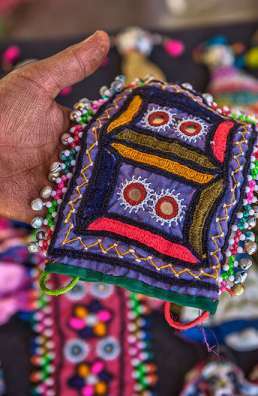 Our Small Group or Women-only tours (never more than ten fellow travellers) explore a timeless land that is both exotic and intriguing. You have done your research into India and South Asia and you now seek a tour company that has western guides who understand western travellers and their needs, combined with long term in-country guiding experience. Company owner and Principal Guide Debbie Kindness has guided tours and lived in India for 19 years, so she knows the country and the people in depth. And she has built the contacts locally to ensure a unique and memorable adventure, just for you. Always professional and always dependable, Debbie ensures you get a novel trip without the nasty surprises, and you reap the benefits. You want to travel a little further off the beaten track with a tour company that offers an entree into the hidden places most tourists will never visit. You want dependability and safety (sometimes tinged with a little challenge) and a lot of excitement. You want a personalised experience, yet the camaraderie of a small group also appeals, because often you will make new friends of other travel companions. You want a tour company that delivers on its promise. One where guests are happy to come back year after year because what they experienced exceeded their expectations over and over. If this is you, then Incredible India Tours is your boutique guide to India, the Himalayan Kingdoms, Sri Lanka and Burma. We deliver on our promise, as guests who travel with us again and again will attest, and we guarantee you will be thrilled. So choose a tour that appeals to you. Download the itinerary, trip notes and booking form at the bottom of every tour page (tour pages are quite long and detailed), and if you have any questions that you need answered (everyone does), then please fill out an enquiry form (available on most pages and the “contact” page) so we can set you at ease. Every year we have new guests who come back a second time, and many more from years ago who are now annual travelers with us. See what they have to say on the testimonials page. We don’t want you to miss out on a truly once in a lifetime experience. Our trips are strictly limited to ten guests only, so that means the places available to new guests shrinks with each passing year, so it’s best for you to use a form and contact us early when you need more information. Our cut off for bookings is two months before scheduled departure dates. This is so we can pay for and lock in such things as accommodation, internal transport and internal flights. Having a maximum group size of ten gives you maximum flexibility in each place we travel to. 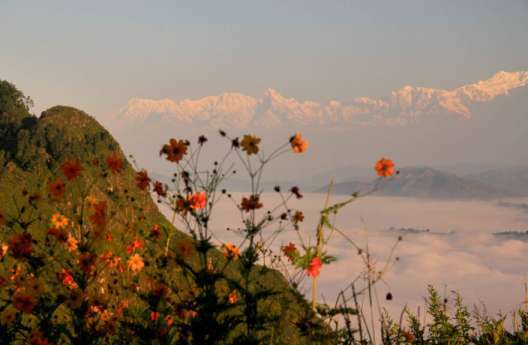 The magic of India comes to life safely and dependably with Incredible Indian Tours. “Often new, sometimes unexpected but always delightful” is our guarantee when you travel with us. 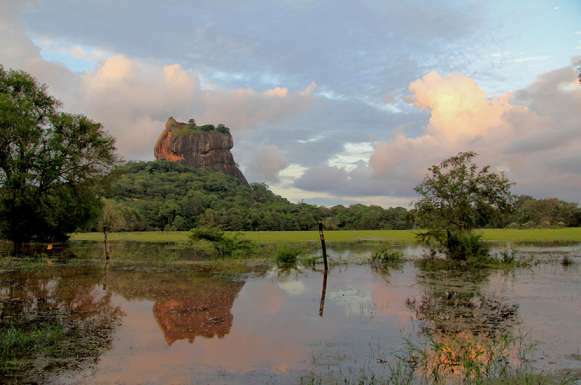 Sri Lanka is the Pearl of Asia with no less than eight World Heritage Sites, so many for such a small island nation. Sri Lanka's wonderful diversity offers the visitor the opportunity to experience it all in just a couple of weeks - from the ancient culture and amazing historic sights and blend of religions to the stunning tropical beaches, mountains and hills filled with rolling verdant tea plantations, bountiful waterfalls and worlds-end views to some truly incredible wildlife, a fascinating colonial heritage and a remarkably friendly and beautiful, resilient people. From the sprawling commercial capital of Mumbai to Rajasthan, the ‘land of the Kings’ and from the banks of the holy Ganges to the magnificence of the Mughal cities, we will show you the well known and introduce you to some wonderful secrets. The massive forts of Rajasthan, the opulence and splendour of Maharajah’s palaces, markets and bazaars, holy cities, a town seemingly lost in time, a camel safari and a search for the elusive Bollywood star all make for a trip full of highlights and contrasts. 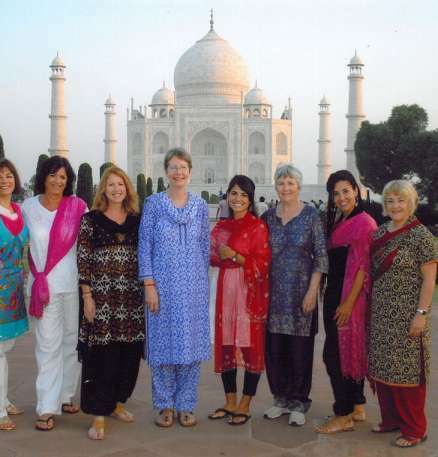 Experience Incredible India and Rajasthan on this Women-only Small Group Tour, fully escorted within India by a western female tour leader with the service of local guides for various activities and sightseeing. 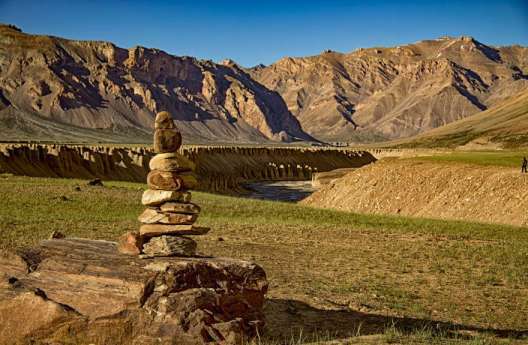 The mighty Himalayas cross the top of India in the far eastern corner where you'll find such exotic places as Darjeeling, Sikkim and Nagaland, and in the far north west with stunning Kashmir and other-worldly Ladakh abutting Pakistan and China. 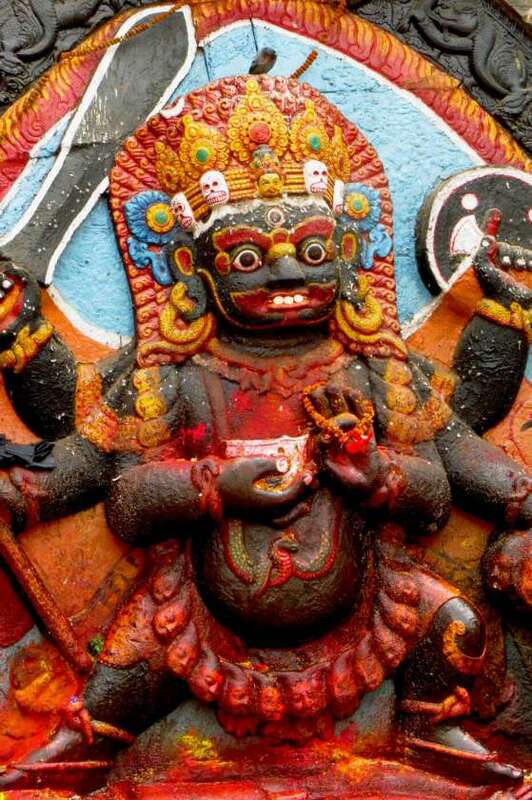 Nepal, an epic destination known as an adventure seekers, climbers and trekkers paradise is also where you'll find some of the subcontinent's best wildlife spotting, a truly ancient culture and heritage and far more to see and do than just getting up close to the highest mountains on earth. Bhutan, a remote and exclusive Himalayan Kingdom so very different from India & Nepal has a fascinating Buddhist culture and a national philosophy of Gross National Happiness. 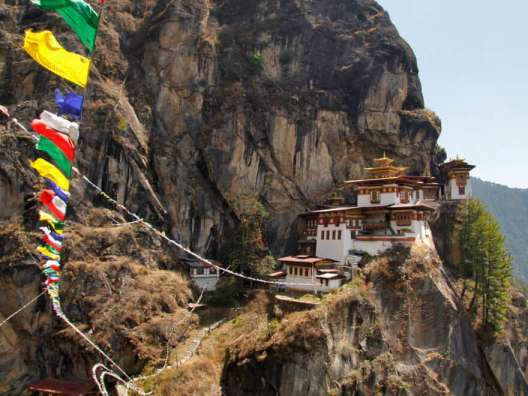 With some of the most stunning Buddhist Temples and amazing Himalayan views, Bhutan is worth every effort to visit. Burma, or Myanmar, nestled in between India & Thailand, with but a hint of an influence from both, is very much its own unique nation. 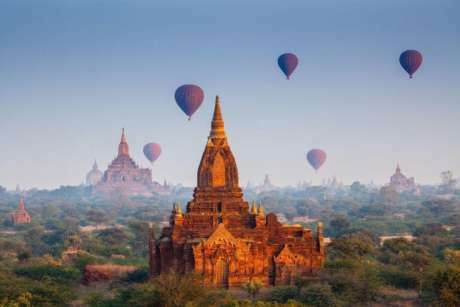 An enchantingly diverse country, Burma offers a charming blend of tradition, a rich culture, history and natural beauty. A land of festivals, Burma has so much to see and do from the floating villages and markets of Inle Lake and the hilltribes of Kalaw to the spectacular pagodas of Bagan and the pristine beaches of Ngapali and Ngwe Saung. Burma is a truly enchanting destination, only really starting to open up to the world with a wealth of experiences that you'll find so very different from its South Asian cousins. OUR GUESTS ARE ALWAYS RIGHT! 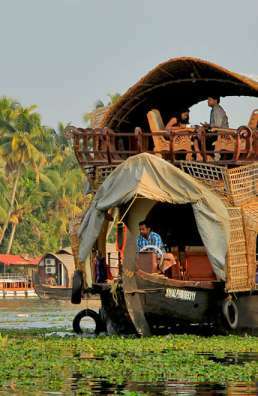 "Incredible India Tours lives up to its name. INCREDIBLE. I travelled twice with Debbie and had the most amazing up close and personal adventure. First with the women’s only trip to India where I had the good fortune to meet women whose convivial adventurous nature enhanced the whole trip. But more importantly, agreed to travel again on the second trip to South India and Sri Lanka. I, unfortunately was unable to go with the same ladies on their third trip to northern India because of health related issues, but their photos and blogs told me how amazing it was. Now I believe they are planning a fourth trip with Debbie. That speaks volumes as to the kind of special attention that she puts into her tours. I would encourage anyone who wants to experience India off the beaten path, book a tour with Incredible India Tours, you won’t be disappointed." Click here to find out why we don't list on tripadvisor.